Every one loves matrix effect. whenever I watch a matrix movie I wonder that How would all this happen. 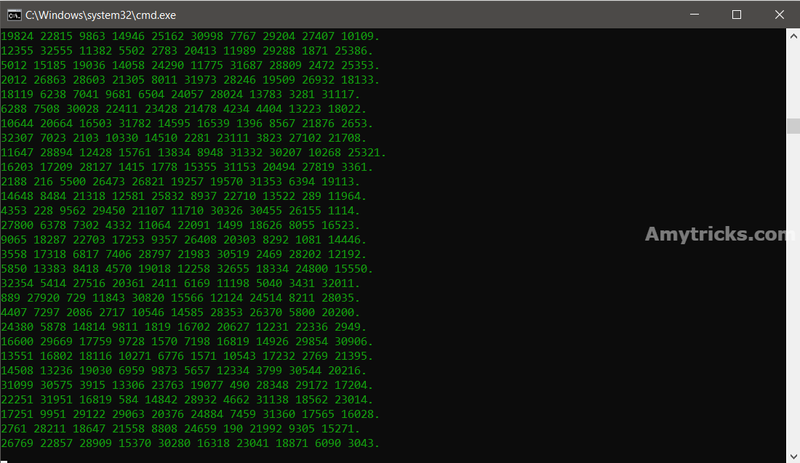 How the Green Random Code Falls Above and Make The Matrix Rain Effect, But now I know how it all happens. 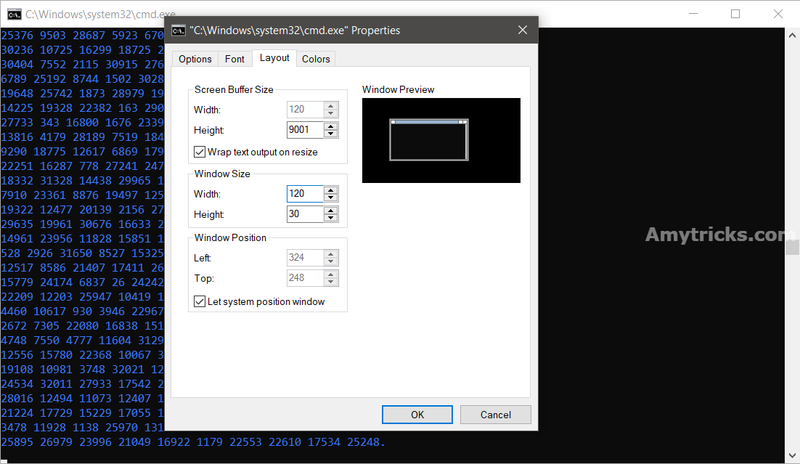 today in this article, we gonna show you have you can create matrix rain effect in windows 10. So, without wasting time let’s get started. How to Create a matrix rain effect. 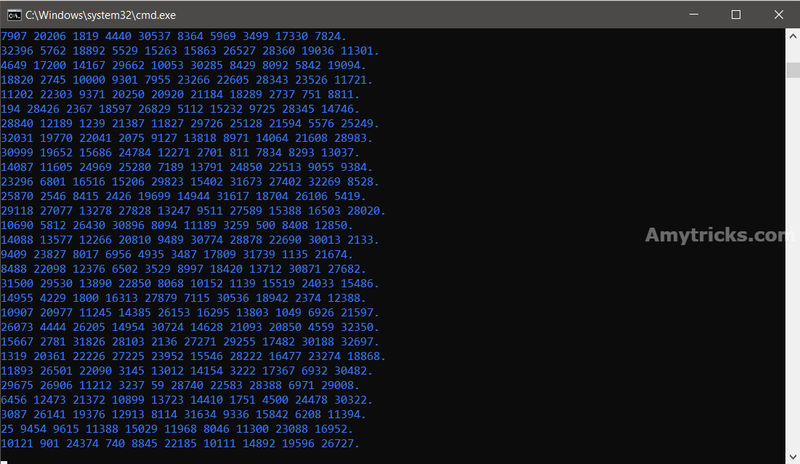 2) Copy the below code and past it into notepad. echo %random% %random% %random% %random% %random% %random% %random% %random% %random% %random%. 4) Run the batch file as Administrator privilege. Now you will see the green matrix rain effect in your windows screen. maximize your screen and act like an Operator in front of your friends. 5) Right click on CMD and click on the properties. 6) Click on the layout tab. 7) On the window size section set your required size. 8) To apply changes click on OK.
How to Stop the matrix rain effect. It’s very simple. just press CTRL+X shortcut in windows keyboard, Then you will be asked: ” whether to terminate the job “. Type “YES” to stop the program. Or you can directly close the CMD window. How to Add some Color in your Matrix rain effect. If you are bored with your previous code, you can make it more interesting by customizing it. just change your previous font and background color, You may use any combination between 0 to 9 and A to F to change your background and Text colors. That’s it. I hope you like this article please share this article on social media and do comment if you have any problem. 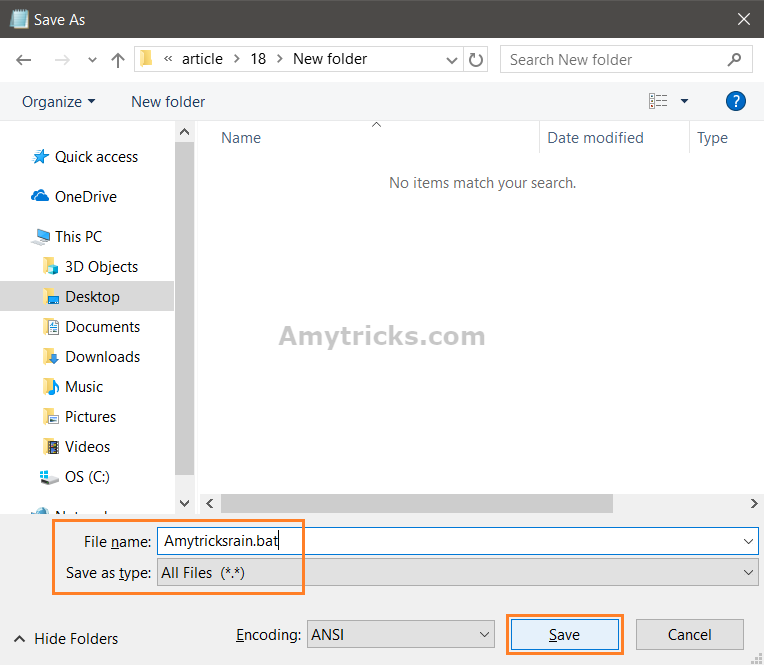 What is a CRDOWNLOAD file and how to use it.